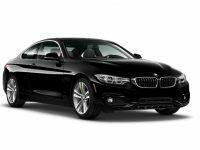 Lease a new 2018 BMW 650i xDrive Gran Coupe! 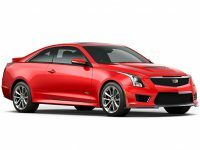 (DEMO cars for lease are also available). 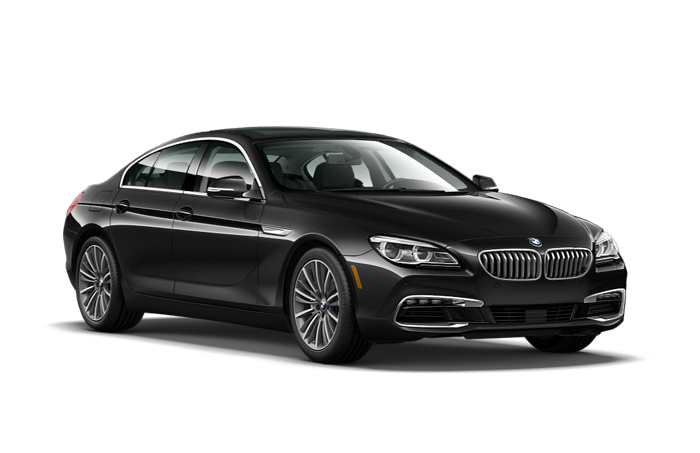 The 6-series is BMW’s most exclusive offering, embodying the spirit of elegant grand touring in a most modern fashion. 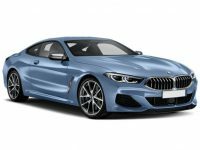 As a coupe or convertible, the 6-series is available with either a 315-hp 3.0-liter inline-six (640i) or 445-hp 4.4-liter V-8 (650i); both engines mate to an eight-speed automatic. 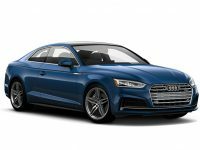 Rear-wheel drive is standard, while all-wheel drive is available for all-weather ability. 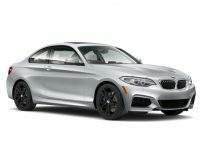 There is also an M Sport package with even more upscale interior and exterior accents for extra bling.